He Is Risen! 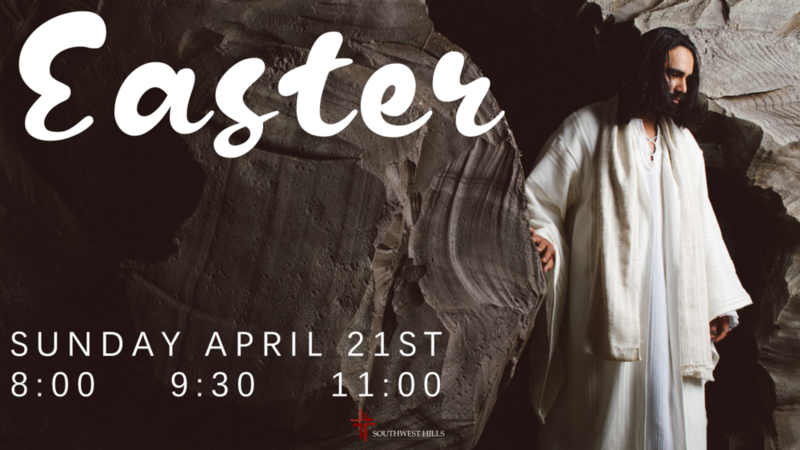 Come celebrate the resurrection with us Sunday April 21st at 8:00, 9:30, and 11:00. Come join us at 8:00, 9:30, and 11:00 for Resurrection Sunday!